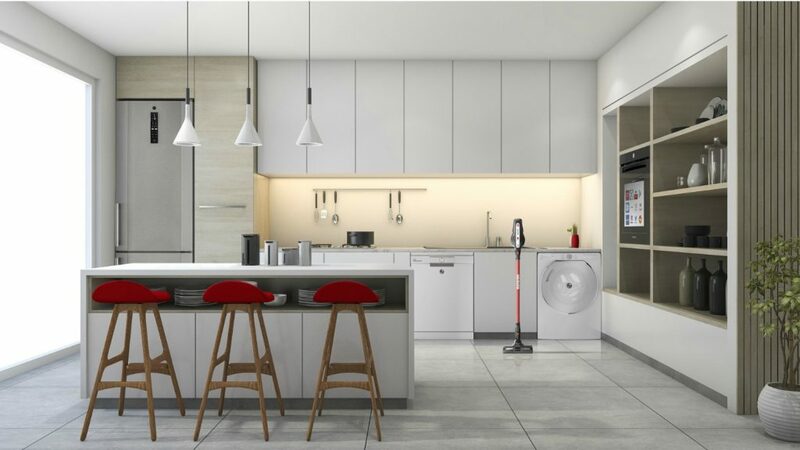 Domestic appliance manufacturer Hoover has been awarded Consumer Superbrands status for 2019, joining the likes of Lego, Apple and British Airways. The Consumer Superbrands survey has tracked the perception of a range of brands in the UK since 1996. This year’s survey featured 1,596 brands across 78 categories, ranging from ‘Automotive Products’ to ‘Vitamins & Supplements’. Managed by The Centre for Brand Analysis (TCBA), in partnership with data research company Dynata, it follows a voting process involving a nationally representative sample of 2,500 consumers. All voters were asked to judge brands against three core factors; quality, reliability and distinction. In addition to the public vote, all Superbrand status brands were highly ranked by an objective and voluntary council of senior industry experts, to provide a secondary quality control mechanism. Director of brand and communications at Hoover Anthony Peart commented: “As a company with a 111-year heritage, we’re really proud to have achieved Consumer Superbrands status, especially in extremely competitive categories where price can often be a driver over brand loyalty. “Since day one we’ve been committed to innovating and moving with the times to meet and drive consumer demand.